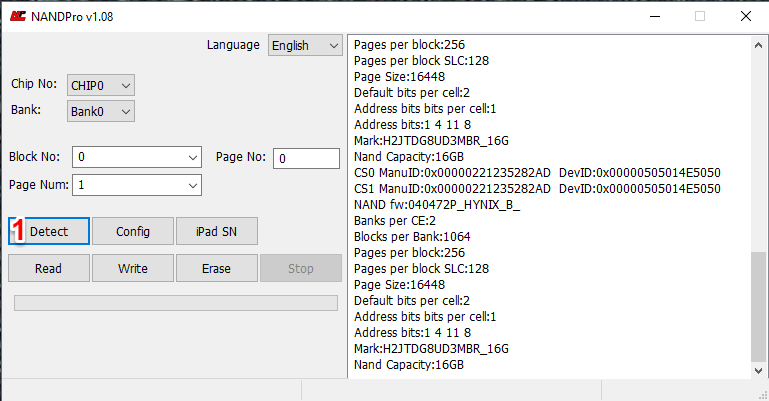 We have a new function in V1.10 control the nand compatibility with the target selected device . 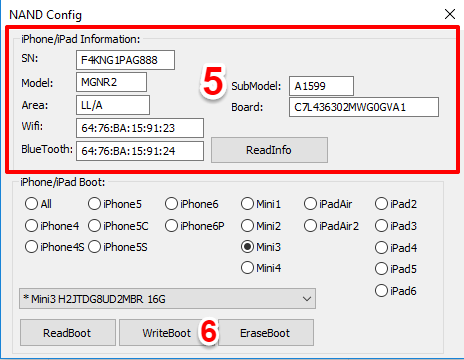 NAND Pro Support SLC , MLC , TLC NAND’s those used on iPhone/iPads but what are these NAND and what are the differences ! Can you use all these NAND’s mixed-up on any device ? Answer is : “NO” ! 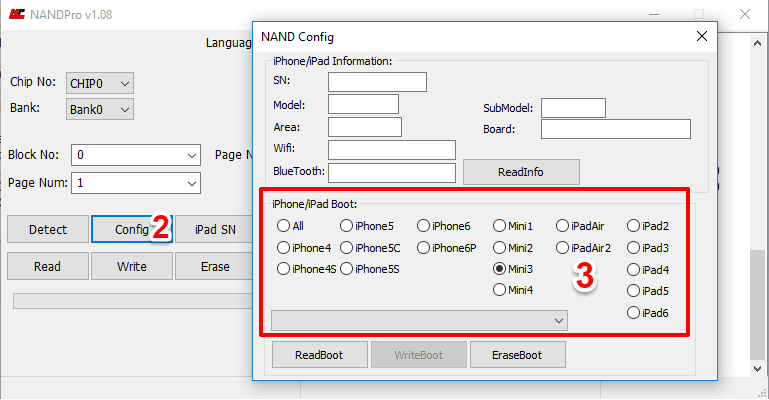 But we made this easier for NAND Pro customers. Let's take a look quick reference for these flash types and understand the main differences . The Single Level Cell flash is so called for it’s single bit that can either be on or off when charged. This type of flash has the advantage of being the most accurate when reading and writing data, and also has the benefit of lasting the longest data read and write cycles. MLC flash as it’s name suggests stores multi bits of data on one cell. The big advantage of this is the lower cost of manufacturing versus manufacturing SLC flash. 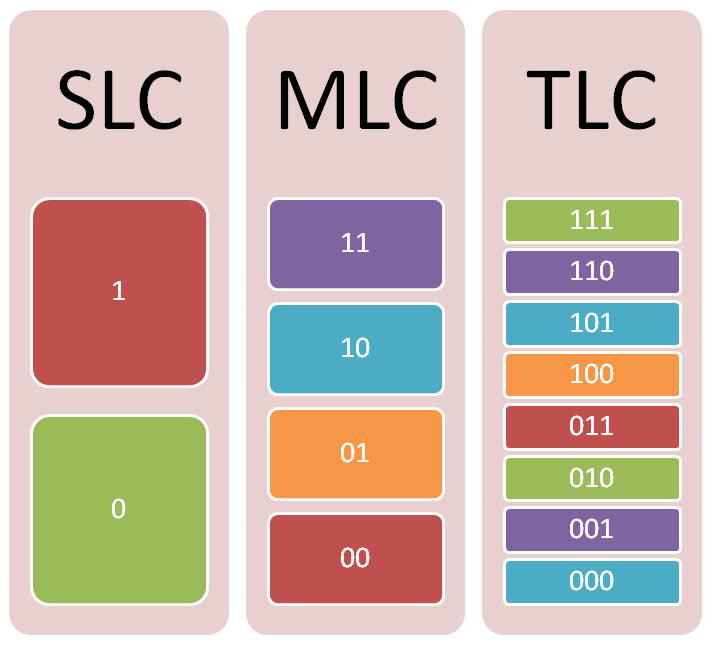 Storing 3 bits of data per cell, TLC flash is the cheapest form of flash to manufacture. 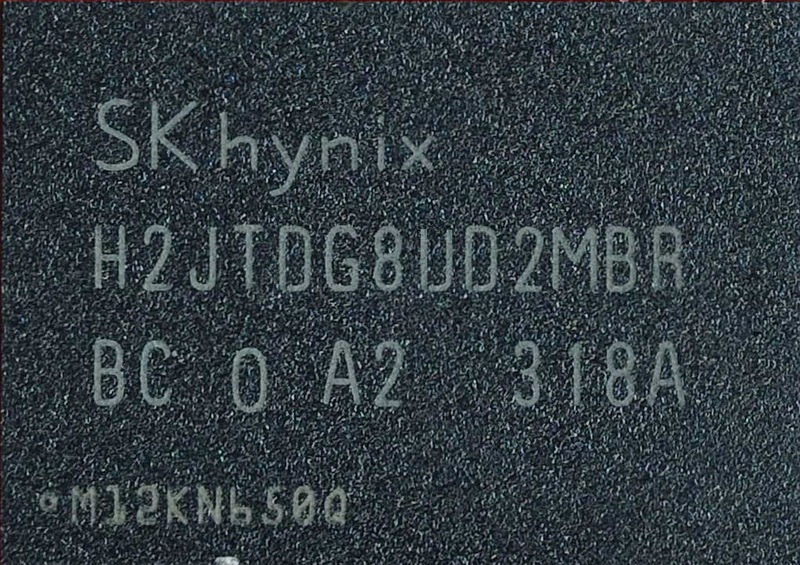 The biggest disadvantage to this type of flash is that it is only suitable for consumer usage, and would not be able to meet the standards for industrial use. Read/write life cycles are considerably shorter at 3,000 to 5,000 cycles per cell. 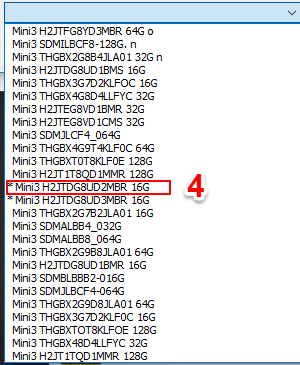 New NAND Pro Feature will inform you that which flash you have to use or you cant use on these devices .